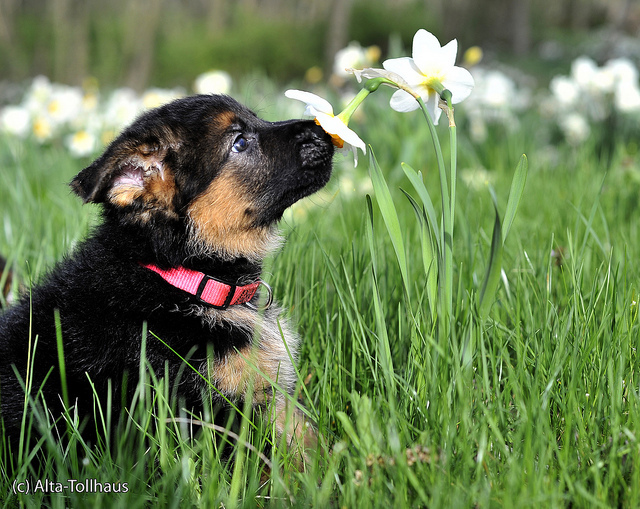 At Alta-Tollhaus German Shepherds, we breed first and foremost for temperament and health. Our mission is to produce clear-headed, self-confident, social dogs that are incredibly beautiful and versatile. Our dogs are very intelligent—they are a thinking dog, eager to please and always loyal. 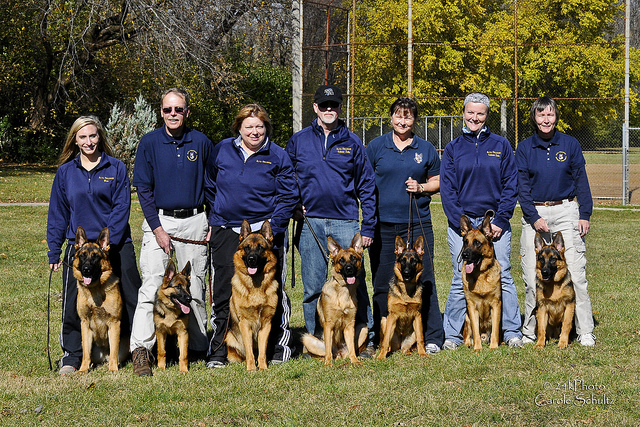 Our breeding program focuses on breeding German Shepherd Dogs according to the SV Breed Standard, that will fill a variety of needs—from Show, IPO/Schutzhund Sport, Obedience, Agility, Herding, Service Dogs, Search & Rescue, to Loving Family Companions. Our foundation breeding females are from West German show and herding bloodlines. They have high drive and correct structure for work. They are sound in temperament and social with people and other dogs. At minimum they are titled in Schutzhund/IPO and/or Herding; SV rated in conformation; and have hips and elbows certified by the SV and/or OFA clear of dysplasia. All of our dogs are also tested for DM degenerative myelopathy. Breedings are carefully selected to ensure that genetics, temperament, disposition, conformation and working ability fit our high standards. Many times we will travel to Germany to find a suitable mate to maintain our standards. We actively train and show our dogs. Our puppies are born inside our home as our dogs are part of our family.